Modeled after the Freedom Schools of the 1960s, Freedom Summer is a 5-week summer-school program, offering 7th-, 8th-, and 9th-grade Freedom Fellows rigorous instruction in reading and math; creative opportunities in visual arts and drama; and access to health and wellness training through fitness, gardening, and our healthy lunch program. After completing the academic portion of the summer, Freedom Fellows travel to Alabama, Arkansas, and Tennessee to camp in the wilderness, visit civil rights monuments and museums, and learn more about the deep-rooted history of empowerment and social justice in the South. In the summer after their 9th-grade year, Freedom Fellows take a variety of courses taught by doctoral candidates from around the country. Recruited by our partner organization, Freedom Summer Collegiate, these doctoral candidates develop courses in their fields of study. 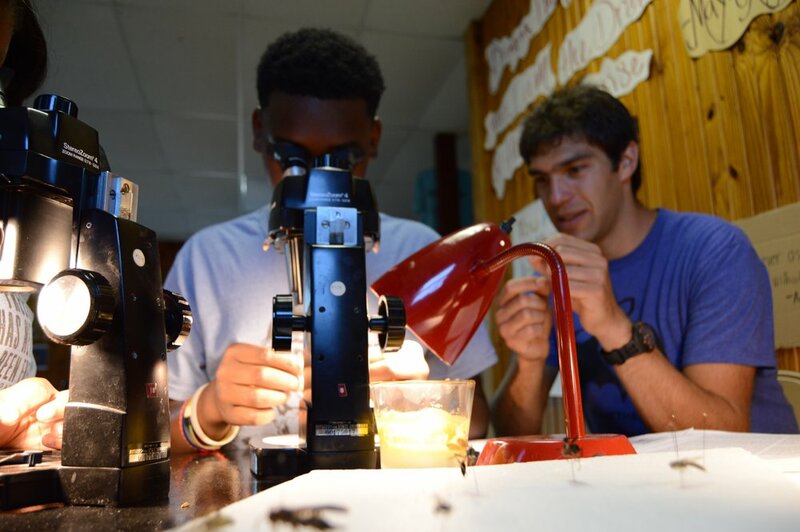 Not only do these courses allow Fellows to explore their passions, they also provide opportunities for Fellows to earn credits through Millsaps College while developing their collegiate skills. Youth Employment Program (YEP), is a brand new initiative at the RFP. With generous support from the Hardin Foundation, the RFP has hired six Fellows to serve as junior staff members; three of these Fellows co-facilitate creative clubs at the RFP, two are responsible for maintaining the RFP garden and administering community surveys, and the final Fellow serves as a community liaison, tour guide, and trip coordinator. The YEP program works to instill in students a deep sense of ownership over the programming and culture of the RFP. Through explicit, hands-on training in public speaking, professionalism, fiscal responsibility, and lesson facilitation, the YEP program gives students the power to voice their opinions and be true leaders at the RFP, and to create an inherently community-driven program. The RFP's mission is founded on the belief that "from education blossom all freedoms." True freedom is born in the pursuit of education. By engaging with literature, math, and more, Freedom Fellows have access to opportunities to explore the ideas and develop the skills necessary to take on leadership roles in their schools and communities, in college, and in life. During Freedom Summer, students complete five weeks of rigorous instruction in math and reading that prepare them for success in school and put them on track to college acceptance. 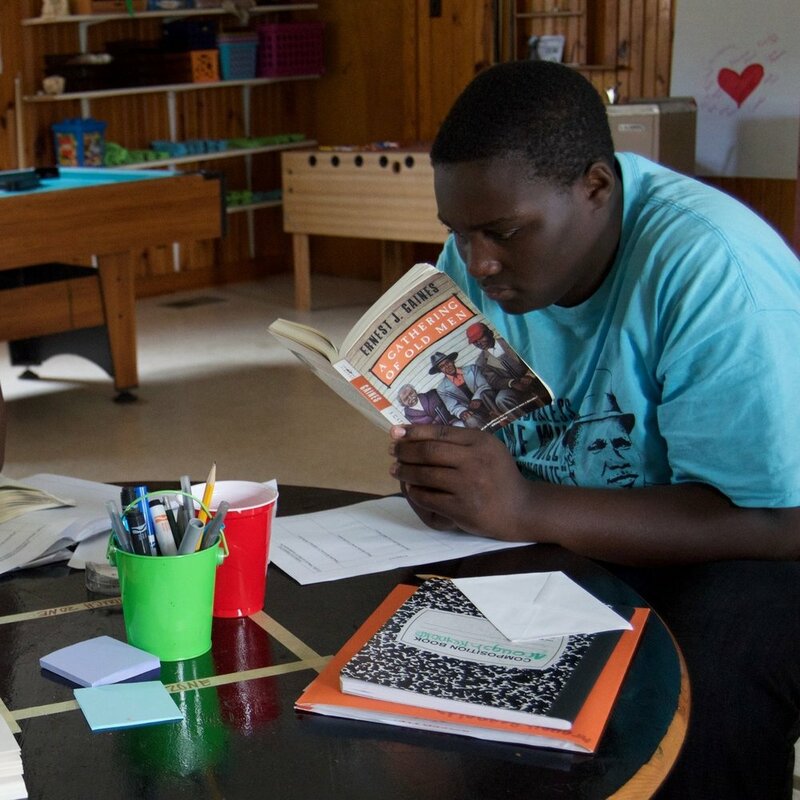 With instruction from our college teacher-advisors, veteran teachers, and volunteers, Freedom Fellows learn about the real-life relevance of literature and mathematics, and connect their studies to the pursuit of empowerment and justice in their own lives. After school, Freedom Fellows receive help finishing homework, completing projects, and studying for tests during our study sessions. On Tuesdays, Freedom Fellows take a novel studies course, during which they read literature, complete essays, and engage in discussions that promote their identities and understanding of leadership through textual analysis. The RFP is about much more than simply "keeping kids off the streets." We expect great things from our Freedom Fellows and, as such, take very seriously the responsibility of empowering them to compete academically with students across the nation. Fellows in their Junior and Senior year meet weekly with RFP staff members to prepare for the ACT, apply for colleges, and write scholarship essays. Once in College, Fellows have access to up to $3,000 in emergency loans, and can receive a modest stipend for participating in weekly mental health check-ins; this is all part of the RFP’s commitment to helping our Fellows get to and through college. Strapped for resources and frequently understaffed, schools across the Mississippi Delta are unable to provide students with many creative opportunities. Opportunities in the arts, however, have been shown repeatedly to produce happier, more inspired, more successful students. The RFP uses the power of the arts to engage students' passions, talents, and identities. From drawing and painting to paper mache and collages, Fellows discover the power of expression and learn the tools that it takes to exercise it. During the summer, Fellows take five weeks of daily arts classes and, during the school year, they will receive one hour of arts instruction every week from veteran artists and teachers through a partnership with the Delta Arts Alliance. Thanks to a grant from the Mississippi Delta National Heritage Area and a partnership with the Delta Arts Alliance, Freedom Fellows spent the 2016-2017 school year exploring the fundamentals of oral history and photography. 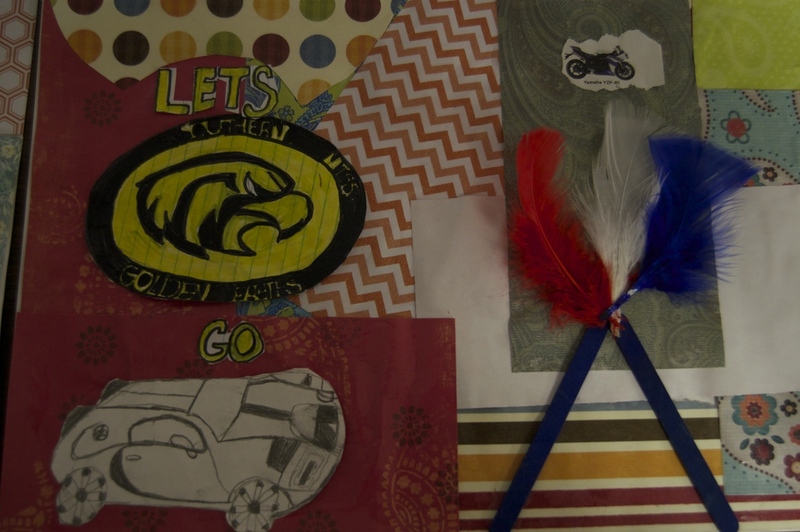 As their culminating project, students created a mixed media storytelling project that explores the history and contemporary reality of education in Rosedale. Production of over 10 films since our inaugural course in Freedom Summer, 2017. Awarded $5,000 by Museum on Main Street to shoot and produce a seven-minute documentary on the Port of Rosedale for the traveling ‘Waterways’ exhibit, which is an adjunct of the National Smithsonian Museum. Partnership with Blue Magnolia Films to produce five short photo documentaries on the history of Rosedale. These films were shown to over 2,000 people at an unveiling at the Mississippi Civil Rights Museum in Jackson, MS.
Freedom Fellows also explore the power of expression through drama. From exercises with dialogue, movement, and projection to production and script-writing to performance, Freedom Fellows learn the tools and value of theater. Fellows perform their plays, which explore issues of civil rights, justice, and truth, before audiences of community members and parents at our seasonal showcases. In creative writing, Fellows are given a space to express themselves through new forms of writing. Poetry, short story, and speech-writing are all emphasized in a curriculum that encourages students to come out of their literary shells and to express themselves in positive and creative ways. Last year, Fellows presented their creative writing at a youth showcase in Baltimore, MD, and successfully submitted over 10 pieces to the Sunflower County Freedom Project Literary Magazine, which was released in April at a presentation at Turnrow Books in Greenwood, MS. This year, a YEP Fellow is responsible for co-teaching this course to new Freedom Fellows. Some of their work can be found on the official Creative Writing blog: Check it out here! Ms. McKenzie prepares to board a plane with the RFP to visit Baltimore, MD and Washington D.C. in March, 2018. One major struggle for students in the Delta is exposure. 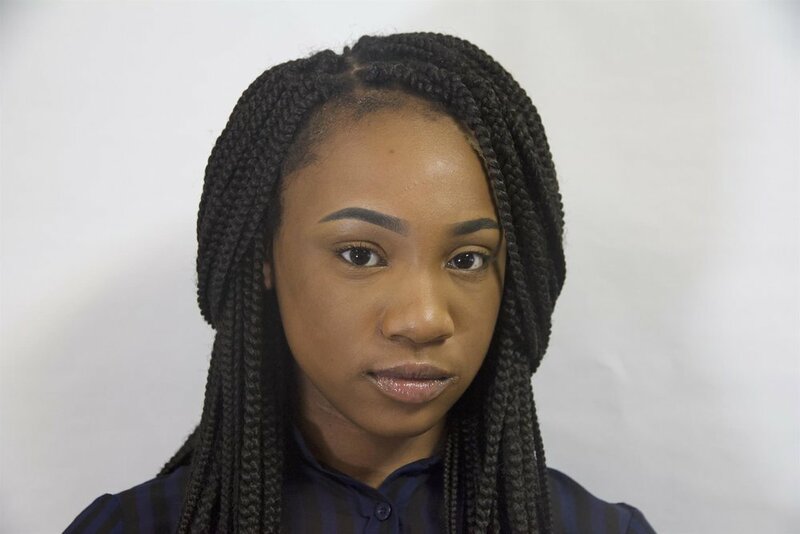 Many students in Rosedale have not had the opportunity to leave the Delta, and this isolation puts them at an extreme disadvantage to their more affluent peers. The RFP, however, seeks to close this opportunity gap by offering our Freedom Fellows the opportunity to travel, visiting Civil Rights monuments, exploring the outdoors, visiting colleges and universities, and learning more about the history and culture of America. We believe that this exposure to new places and experiences, as well as the opportunity to be representatives of their home community, are essential to Fellows' leadership. Over Freedom Summer, Fellows get to go to Alabama to swim in lakes, camp outdoors, and explore Civil Rights monuments in Birmingham and Selma. 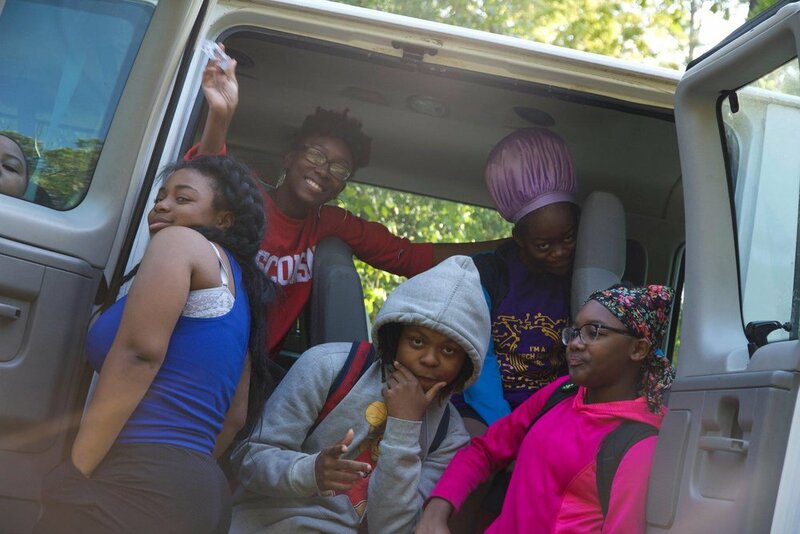 Our most dedicated Fellows end their summer by traveling to nearby Delta State University to stay in dormitories, explore college life, and take courses taught by our undergraduate Teacher-Advisors. During Freedom Summer 2017, Fellows had the opportunity to visit the DSU Planetarium, climb the rock wall at the Outdoor Recreation Lab, and swim in the DSU Natatorium! 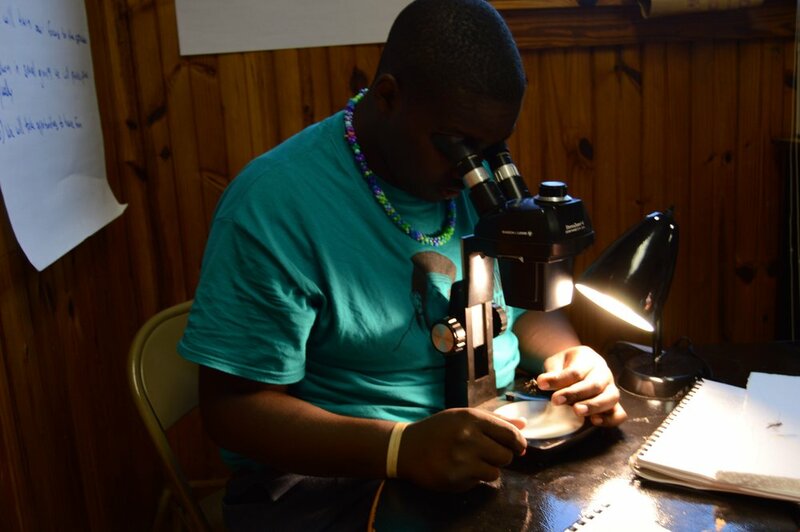 During the school year, Fellows take trips to visit our various partners around the country. In 2017, Fellows traveled to Chicago and Batavia, IL, to tour universities, learn about activist journalism with our friends at City Bureau, visit a restorative justice program at Paul Robeson High School, and share our community's story with our partners at the Kaneland School District! In 2018, The RFP traveled to Baltimore, MD and Washington D.C. with a special partnership with the Park School. Fellows visited youth activist organizations, learned about the history of education inequity in Baltimore, and lobbied their congressmen and senators on Capitol Hill, demanding funding for their schools. Obesity rates in America have doubled in the last three decades, and, despite its rich history of athleticism, Mississippi frequently tops this list, boasting a 35% obesity rate. Although there are many causes for this, two of the largest factors in this epidemic are physical inactivity and a lack of healthy food options. The RFP seeks to alleviate these pressures. Through partnerships with the City Council and the Rosedale Family Medical Center, the RFP has planted a community garden. In the garden, Fellows learn how to plant, grow, harvest and prepare vegetables, and explore why healthy foods are so important to our bodies and our minds. Once harvested, produce is distributed to the community to promote availability and understanding of fresh vegetables! In 2018, the RFP hired Ms. Annabelle Guptill, a former Foodcorps member, to develop a food justice curriculum and expand our garden to 10,000 square feet. Freedom Fellows also learn about the importance of exercise and physical activity through our fitness program. From volleyball and handball to mile runs and levee walks, Freedom Fellows engage in rigorous physical exercise, learn about stretching and caring for their bodies, and discover how fitness can be fun and exciting. With generous donations from the Friends of Rosedale, private donors, and community members, the RFP runs a year-round summer feeding and after-school snack program, feeding Fellows nutritious and culturally responsive food. This food is prepared with the help of Fellows and Ms. Guptill, and is served daily.